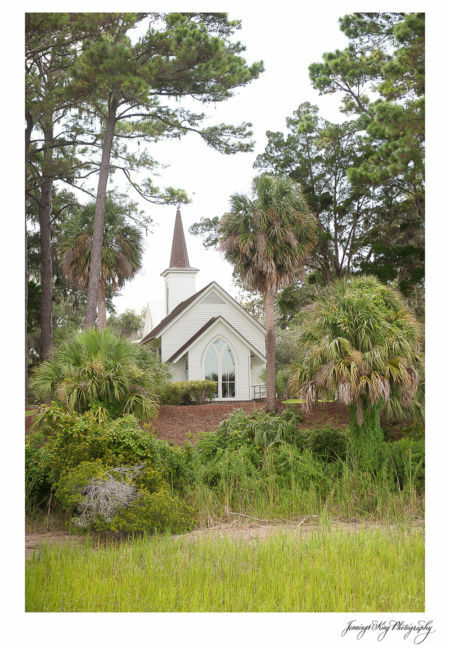 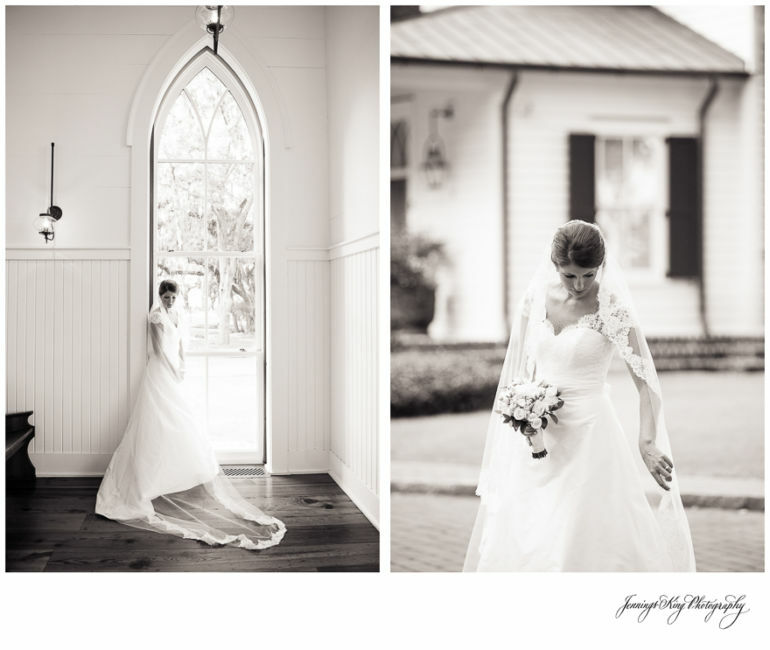 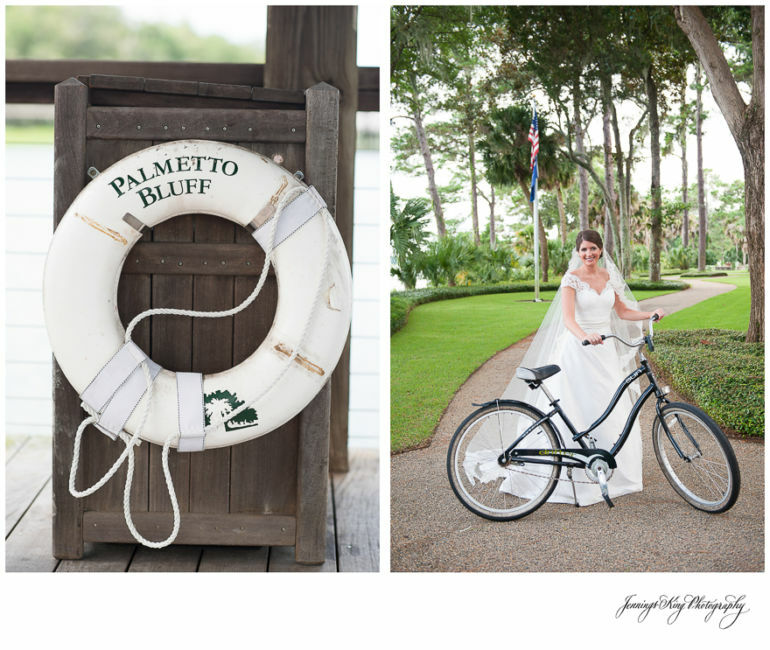 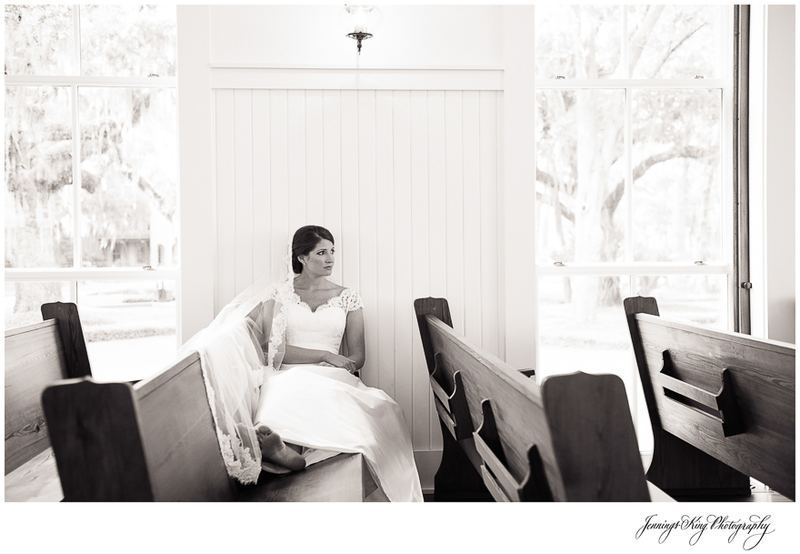 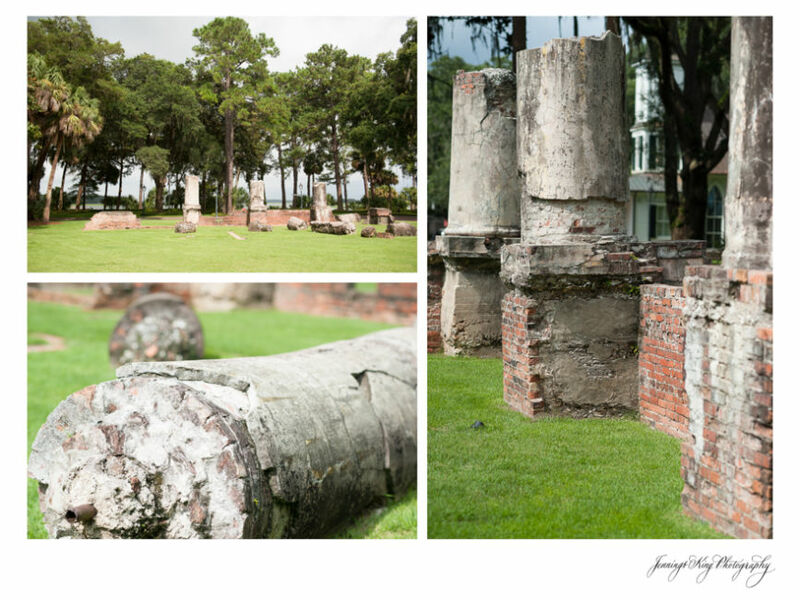 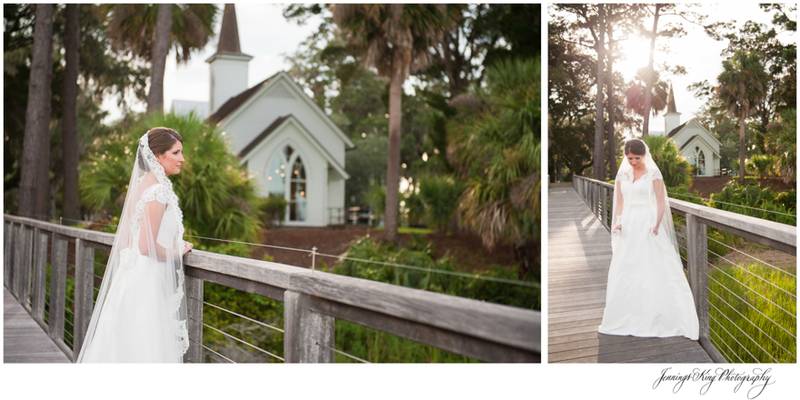 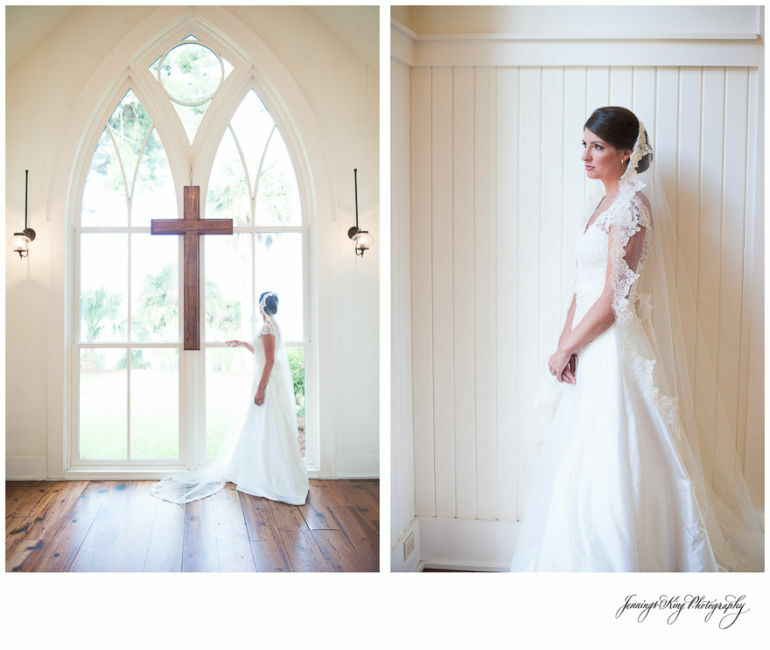 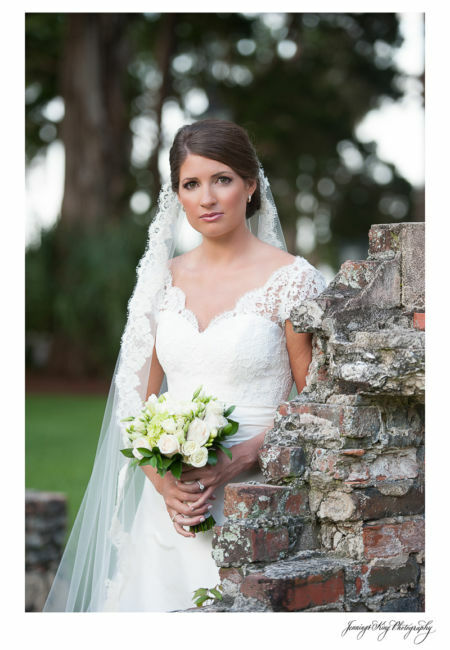 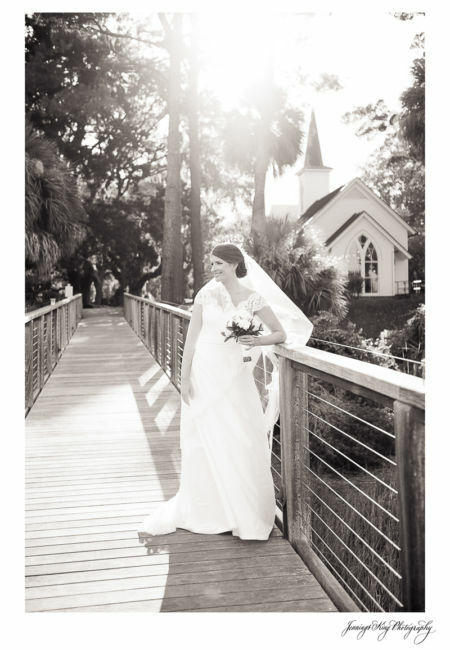 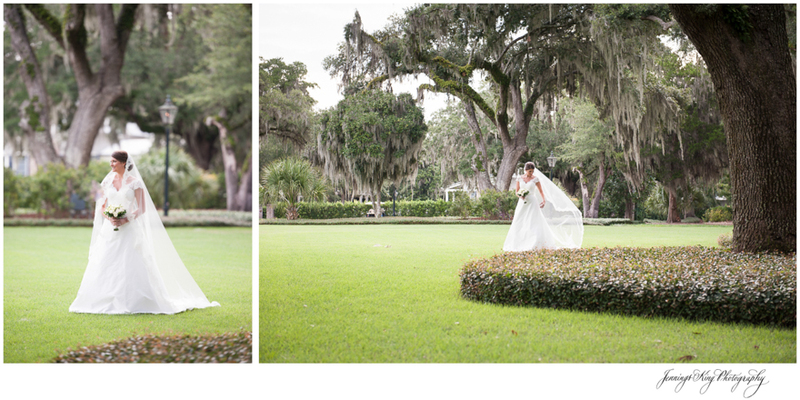 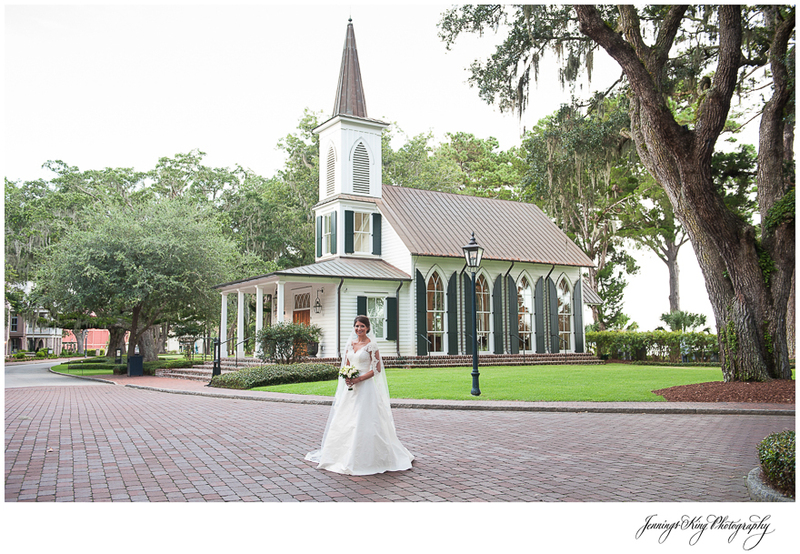 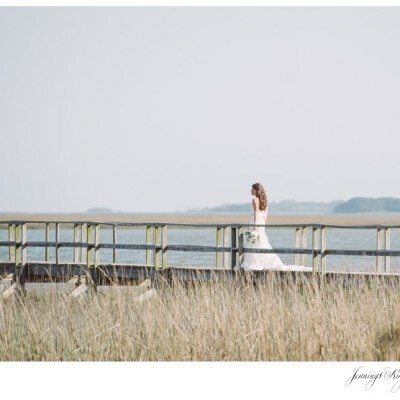 This past weekend I had the wonderful opportunity again to shoot at Palmetto Bluff in South Carolina. 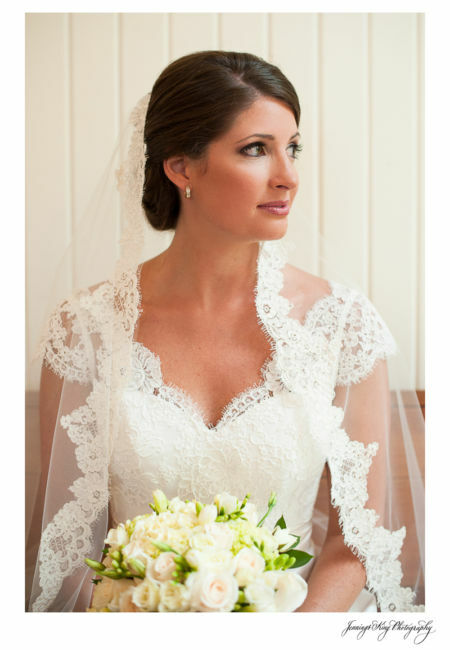 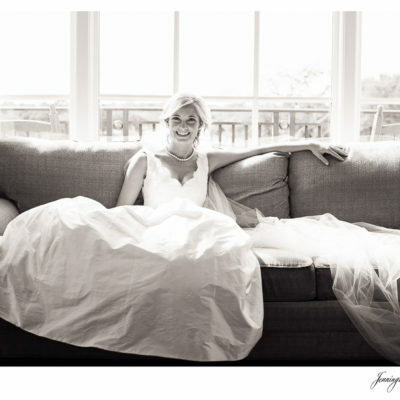 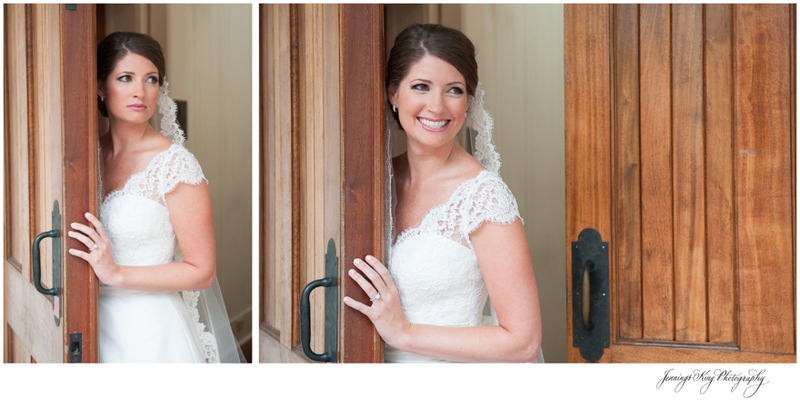 Nancy was an absolute drop dead gorgeous bride! 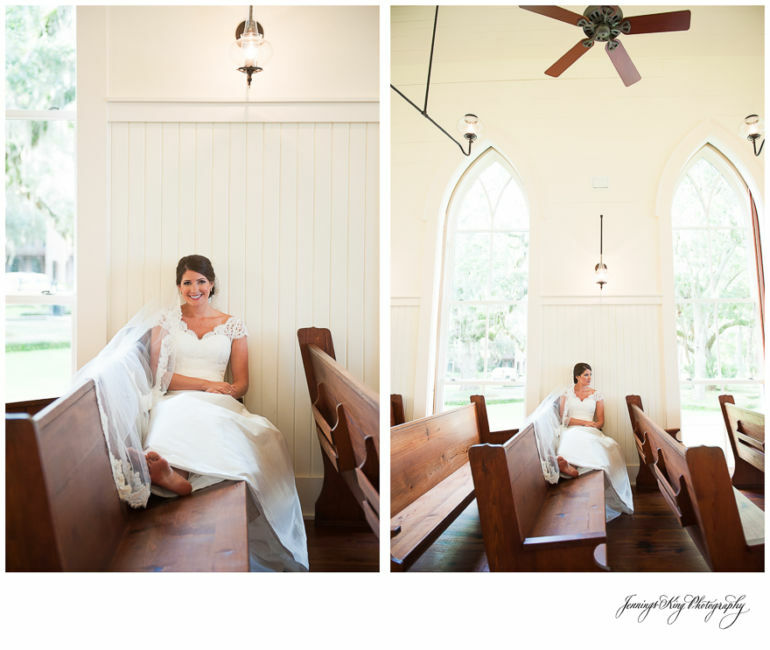 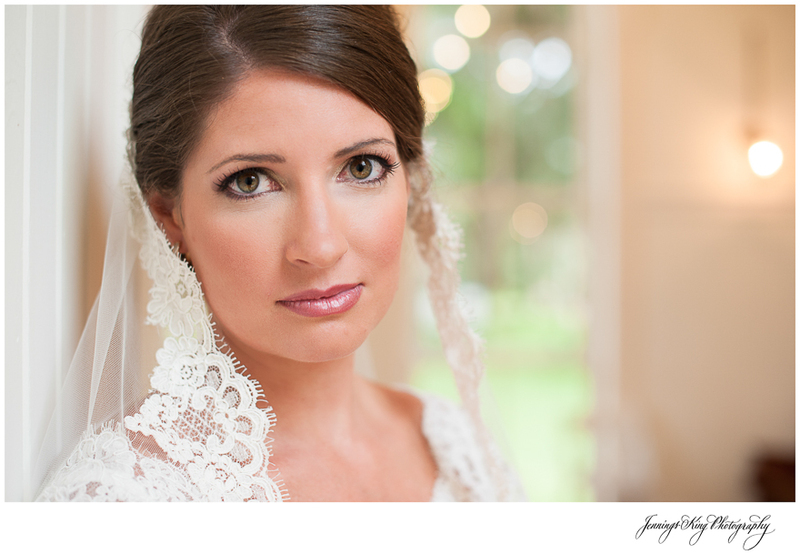 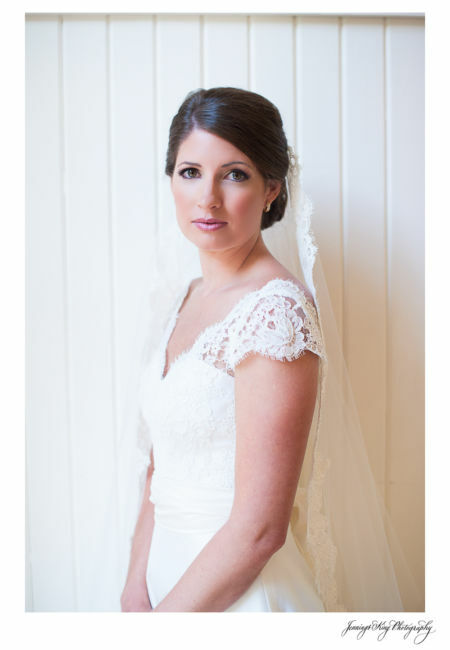 Some of my favorites from her bridal portrait are below. 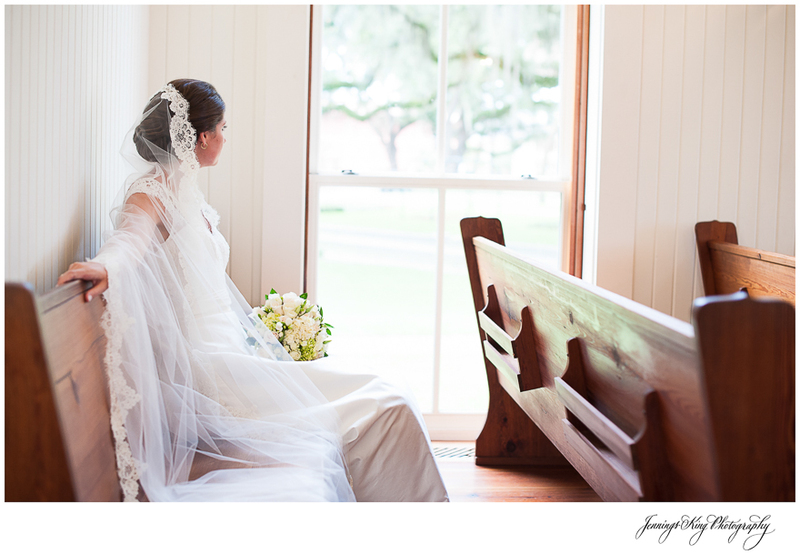 I loved Nancy the minute I spoke with her over the phone, she was a Clemson girl of course! 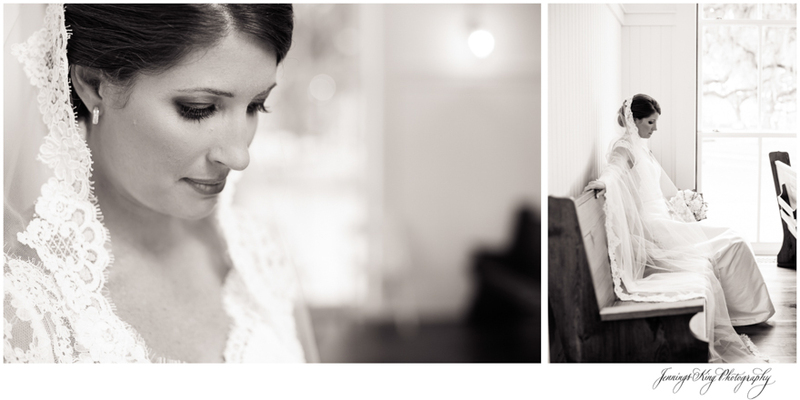 I can’t wait to share with you Nancy & Will’s Wedding weekend soon!